Did you know that content marketing is now defined as using or creating content that is not promotional but interesting and valuable in itself. And that whitepapers used to be one of the most popular content forms (in 2013); now, 95 percent of buyers prefer shorter content formats. What if I told you, 41 percent of marketers confirm content marketing has a positive return on investment. And that buyers are most likely to share blog posts and infographics more than any other content form. 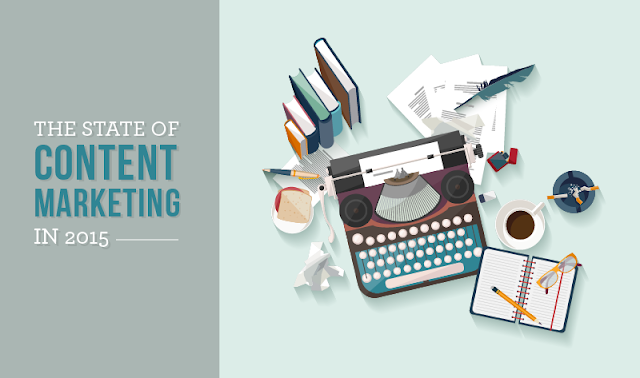 "Content is here to stay: no doubt about it. But how is content considered successful today, based on search engine ranking potential and real value-add to readers?" Find out the answer and much more in this infographic, which comes courtesy of Expresswriters.